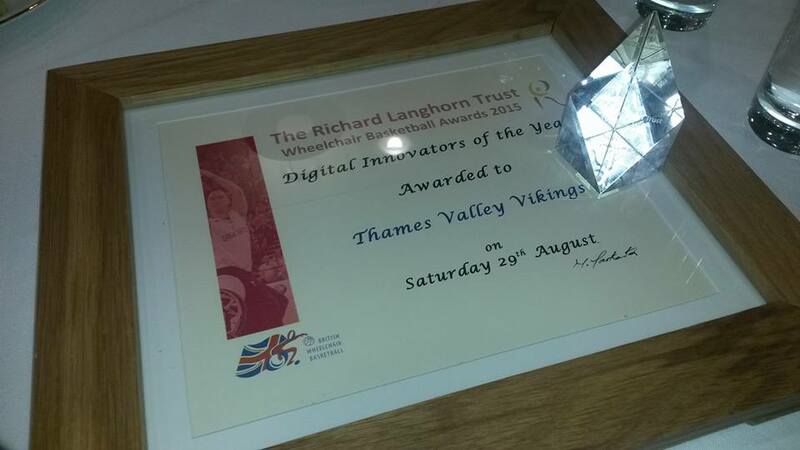 Kings shortlisted for THREE Richard Langhorn Trust Wheelchair Basketball awards! 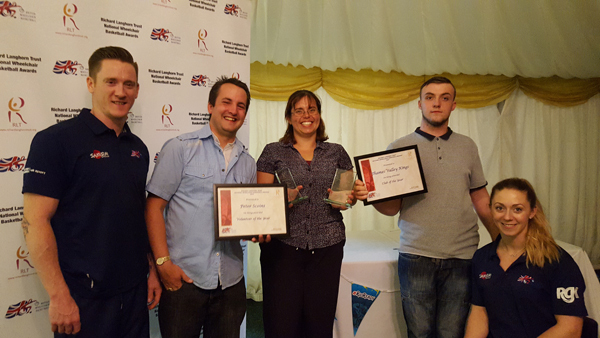 The club is celebrating after being shortlisted for THREE Richard Langhorn Trust Wheelchair Basketball awards! With the club being shortlisted for Club of the Year, Kings Player Joe Humphreys being shortlisted for Junior Player of the Year and Peter Scoins being shortlisted for volunteer of the Year The awards evening will take place on Saturday, 13th August at Worcestershire County Cricket Club - wish us luck!